The Wildbachhof lies at an altitude of a 1000 metres above sea level in the beautiful village of Alpbach, Austria´s most beautiful village. 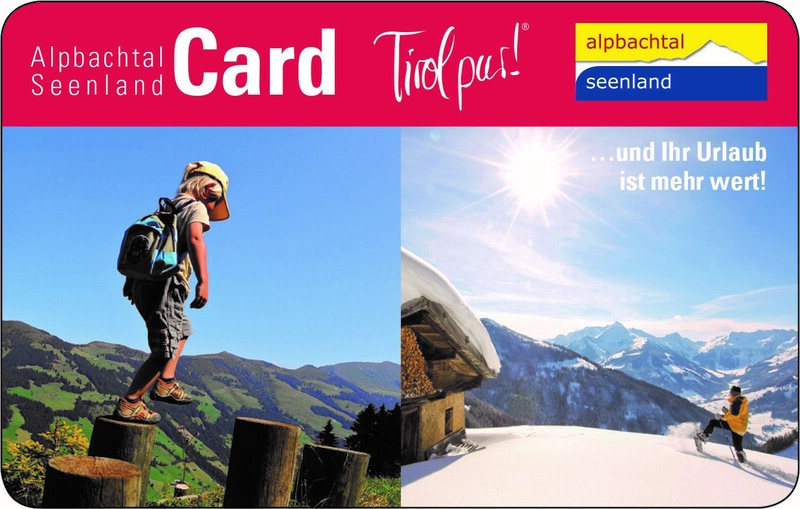 Alpbach is situated on the edge of the Kitzbuehel range of mountains right next to the Zillertal. Alpbach can easily be reached via the A 12 motorway ( toll road ) from all directions or without the motorway toll sticker via the B171 from the Kufstein Sued exit via Woergl and Brixlegg.